Indulge in beautiful surroundings and first-class features at Cedar Creek Apartment Homes. As a resident of our one and two bedroom Glen Burnie, MD, apartments, you can enjoy our spacious interiors and thoughtful updates. 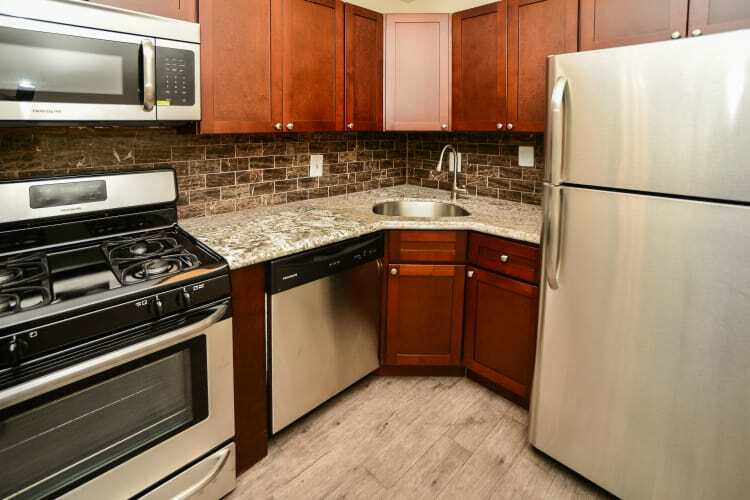 From the impeccably upgraded kitchen to the convenient in-home washer and dryer, your new apartment puts easy living within reach. Additionally, our community is fully equipped with fabulous amenities. Cool off with a quick dip in our relaxing outdoor swimming pool. Take advantage of the cardio equipment and free weights in our modern fitness center. Play a game of fetch with your pup at the expansive dog park on our gorgeous grounds. 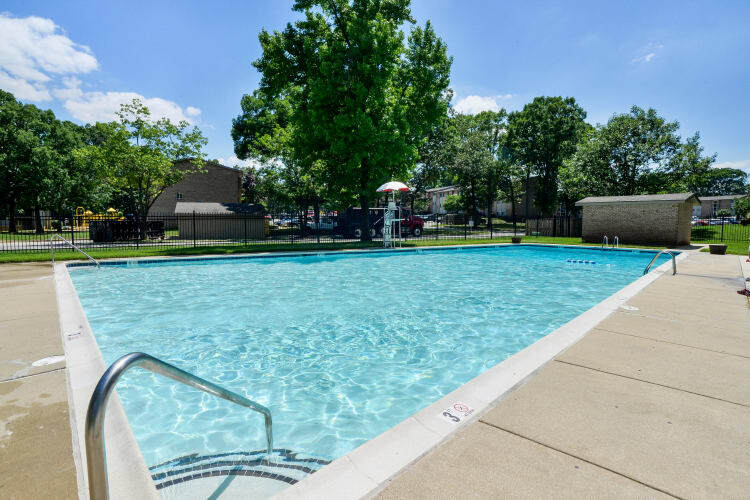 Embrace a life of recreation and relaxation at Cedar Creek Apartment Homes in Glen Burnie, MD. Call our professional leasing team today to set up your tour.